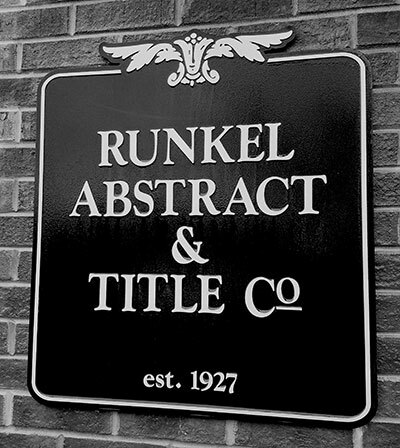 Welcome To Runkel Abstract & Title Co. In real estate, half-right is all-wrong. To ensure your title search, closing, construction disbursement or 1031 Exchange transfer of properties proceeds smoothly look to the comprehensive title service solutions of Runkel Abstract & Title Company. Runkel Abstract & Title has been serving the Wausau community, Marathon County, and beyond since 1927. Runkel’s experienced team of professionals partner with lenders, realtors, attorneys, and property owners offering a comprehensive line of real estate services and products. Areas of expertise include title insurance policies, information reports, abstracts of title, closing and escrow services, 1031 exchanges and construction disbursing services. 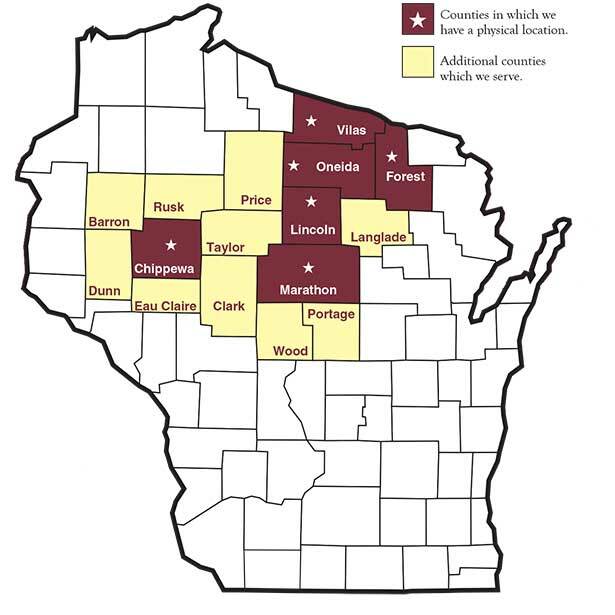 Serving its customers’ regional expansion needs, the Runkel family includes Lincoln County Abstract Company, Merrill; Shoreline Title Services, Inc., Rhinelander; Forest Abstract Company, Crandon; Lake Country Title Services, LLC, Eagle River; and Associate Title Co., LLC, Chippewa Falls and Eau Claire. For potential home buyers in central Wisconsin, the last few years haven't been easy. And 2019 isn't looking to be much different. It's still clearly a sellers market, around Wausau and beyond.